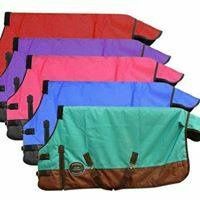 Home / Blankets, Sheets & Coolers / FOAL/MINI SIZE 36″-40″ Waterproof and Breathable Showman™ 1200 Denier Turnout Blanket. 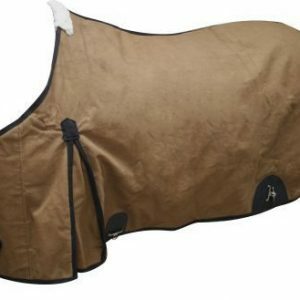 FOAL/MINI SIZE 36″-40″ Waterproof and Breathable Showman™ 1200 Denier Turnout Blanket. 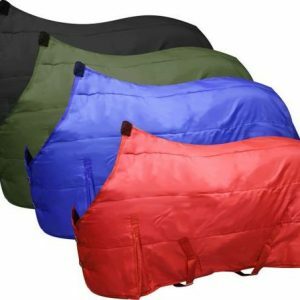 FOAL/MINI SIZE 36″-40″ Waterproof and Breathable Showman™ 1200 Denier Turnout Blanket. The Fitted, Contoured Shape and Shoulder Gussets Allow the Horse to Move Naturally While Staying In Place. Open Front with Adjustable Double Buckle Closures. 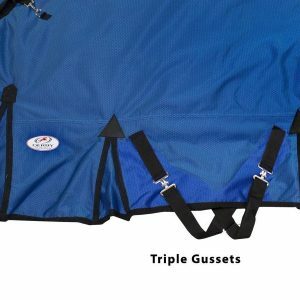 The Blanket Secures with Two Adjustable Surcingles Underneath the Horse and Two Adjustable Leg Straps for Added Security. •1200 Denier Outer Shell. •70 Denier Inner Shell. •300 Gram Polyester Filler. •Water Proof and Breathable. 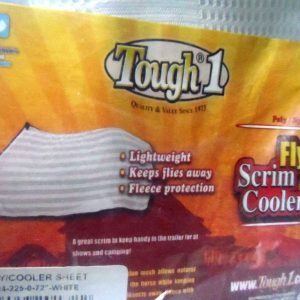 •Fleece Whither Protection. •Contoured to give your horse the perfect fit. •Shoulder Gusset, Tail Cover. •Standard Open Front with Double Buckle Closure. •Two Surcingle Belly and Leg Straps.